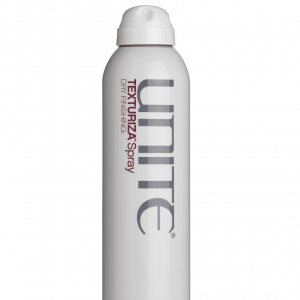 TIPS: Great for longer length hair styles. 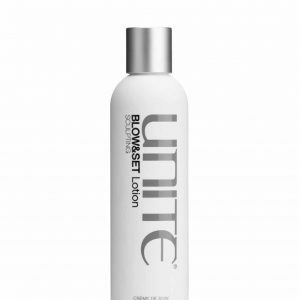 This is works well blowdryed leaving a very smooth finish . 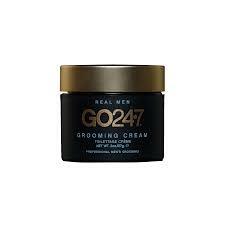 Good on dry or damp hair. 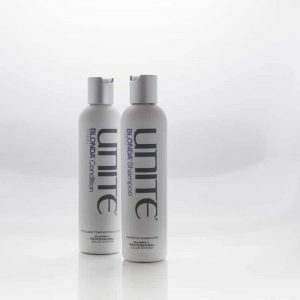 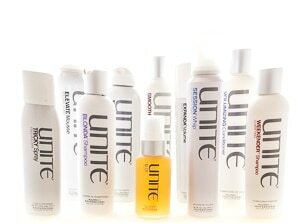 Unite – BLONDA – Shampoo 8oz.